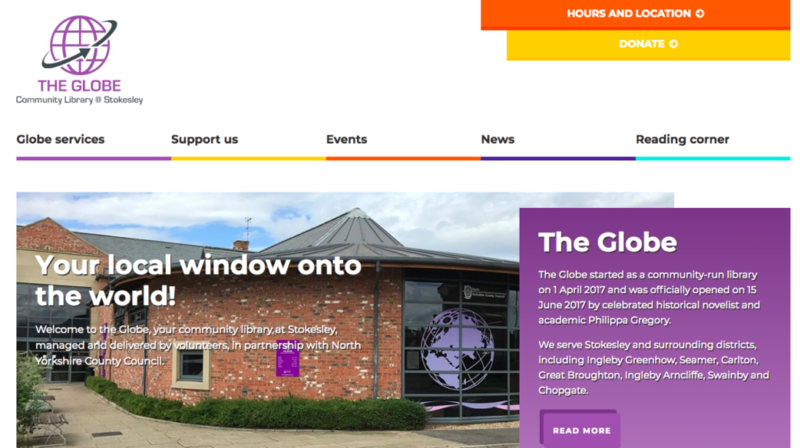 We were asked to help the Stokesley Library, The Globe in 2017 to redevelop their website to enable it to be a consistent source of information for all of the potential visitors to the library. It was huge undertaking as we all know the Globe is MORE than just a library. Offering a range of services from book renewals, to children’s competitions to knitters and natters to cuddly baby classes and IT buddies schemes. So the website needed to showcase off of the services the The Globe has to offer in an unfussy, practical way. We hope we have achieved that! We have kept the design nice, clean and bright, but have no strayed far from the library’s brand colours, but have opened up the colour palette to allow all of the services to have their own identities and make it easy for visitors to know where they are on the site. 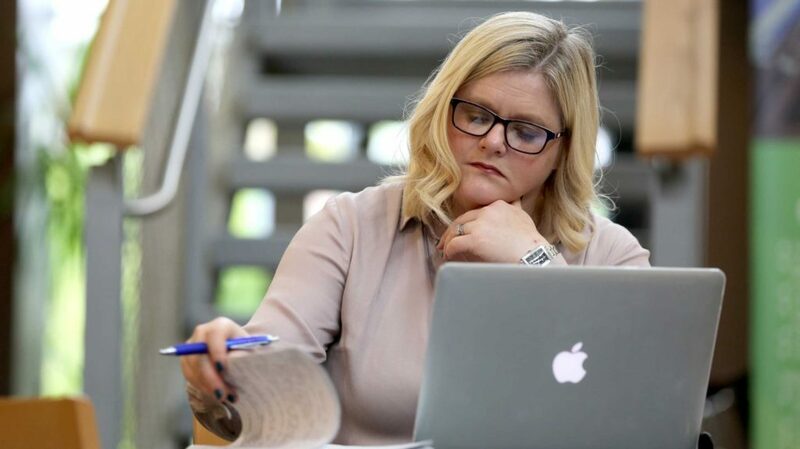 We enjoyed working with the Communications team at the library and we hope to continue developing the site in the future as The Globe continues to gather momentum. Take a look and let us know what you think! If you are in the need for a robust, responsive website, then get in touch today.